He ran the first 10 races of the season. His best finish was collected at Fayetteville Motor Speedway on May 12th. Before that, Culp had various issues that resulted in many early stops to the pit area before the checkered flag. Just after his best WoOLMS finish of the season, he’s elected to drop of the national tour. 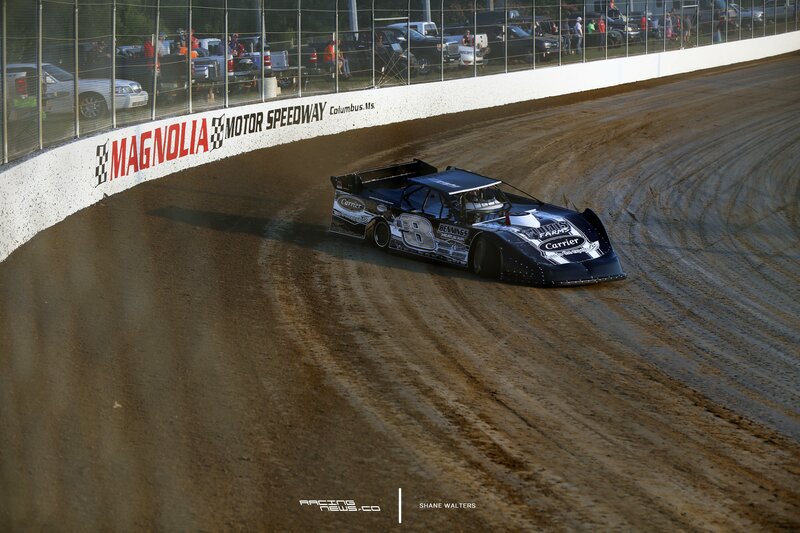 This weekend, he heads to The Dream at Eldora Speedway.